It was already announced that there would be an exclusive screening of Imperium in Hopewell, there where the film was primarily shot. 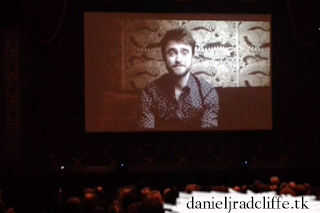 The screening took place yesterday at the Beacon Theatre. Daniel didn't attend but recorded a video message.